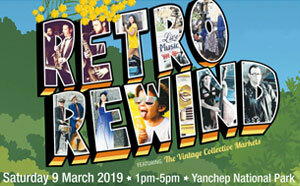 Retro Rewind is back! Get those hips swinging and those toes tapping! Be one of the first to know about the latest event news by liking our Facebook page or signing up to the Community Events e-newsletter.